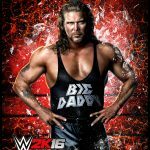 Have you guys recovered from NXT TakeOver, SummerSlam and RAW? 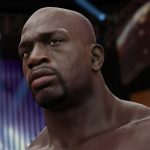 I am still reeling from all the great moments that transpired at each of these events but the you're not here to listen to me wax poetic about those events since you have this week's episode of My Take Radio for that. 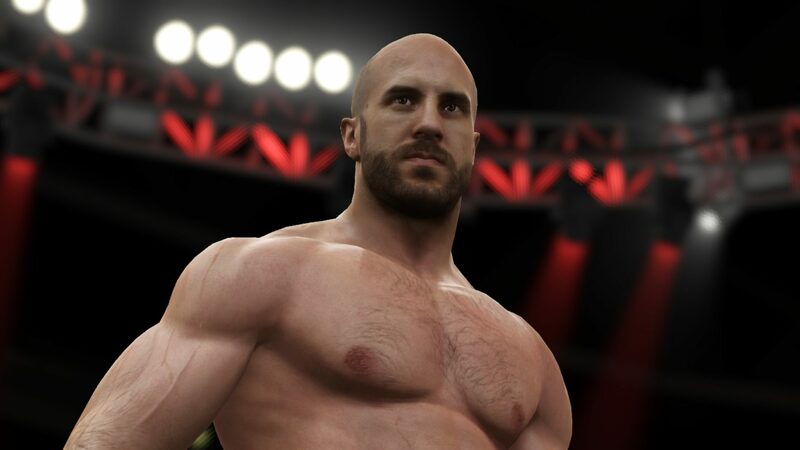 We also got new entrance videos as well with Kidd and Cesaro getting their tag team entrance as well as the new NXT champs The VaudeVillains (Aidan English & Simon Gotch). 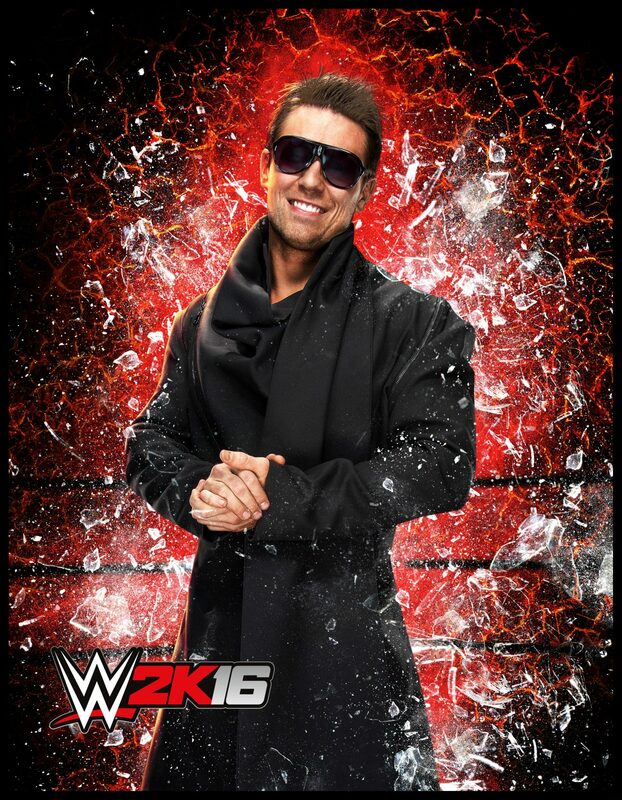 Nice touch adding the black and white portion of Vaudevillain's entrance. 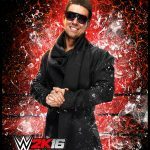 I am sure many of you will be adding “Blue Pants” to their entrance after what transpired at NXT TakeOver: Brooklyn. 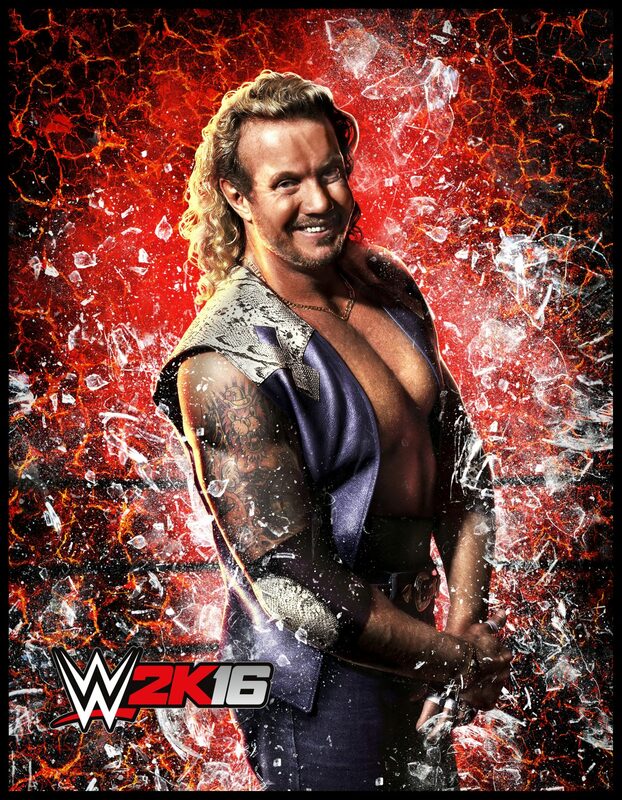 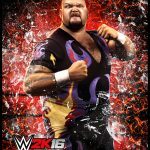 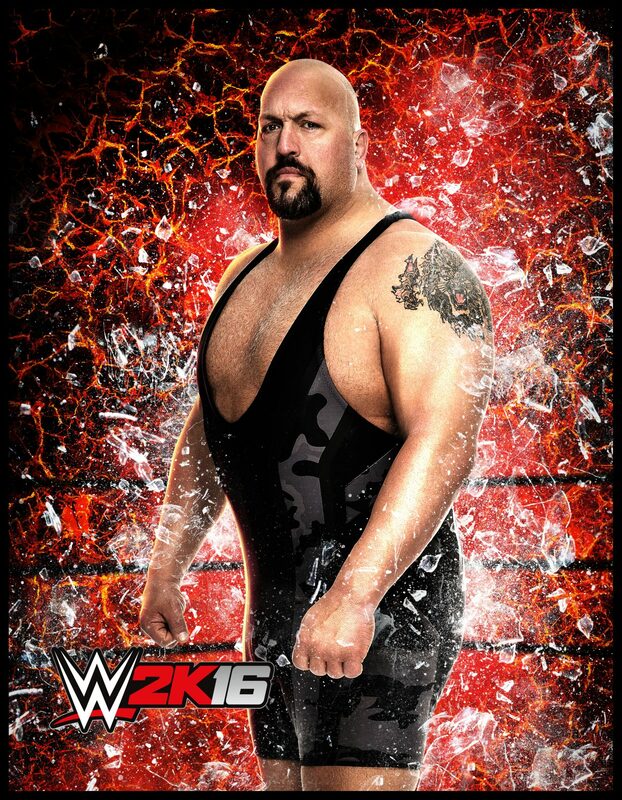 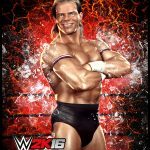 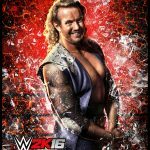 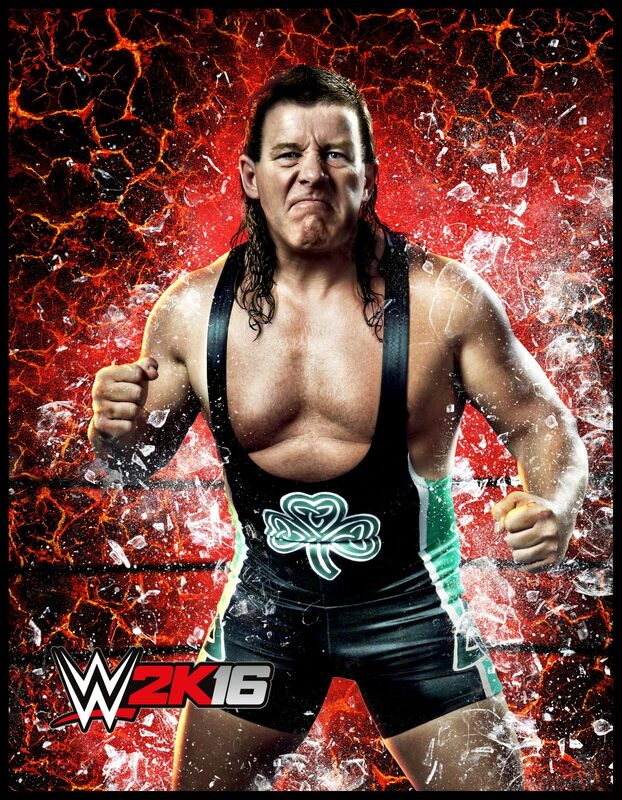 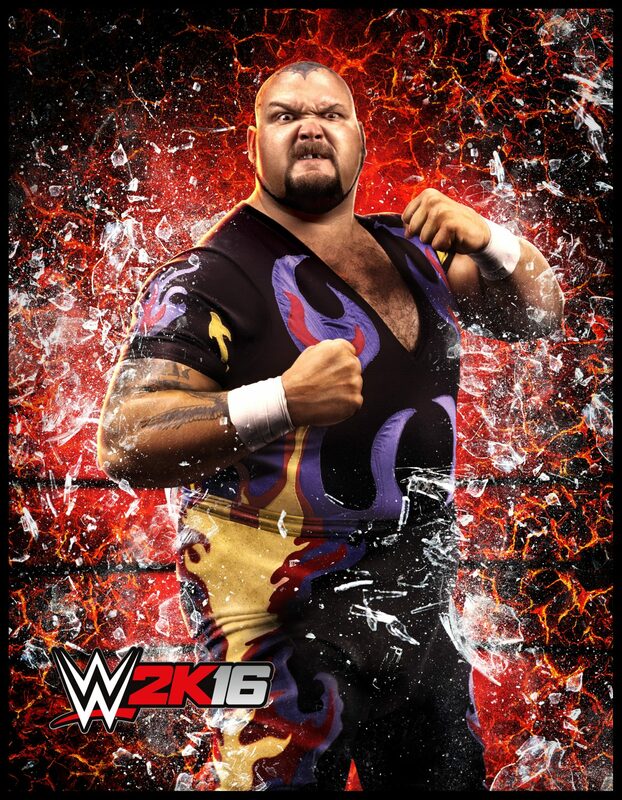 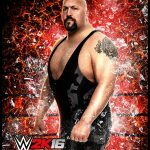 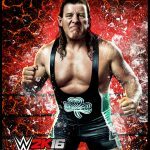 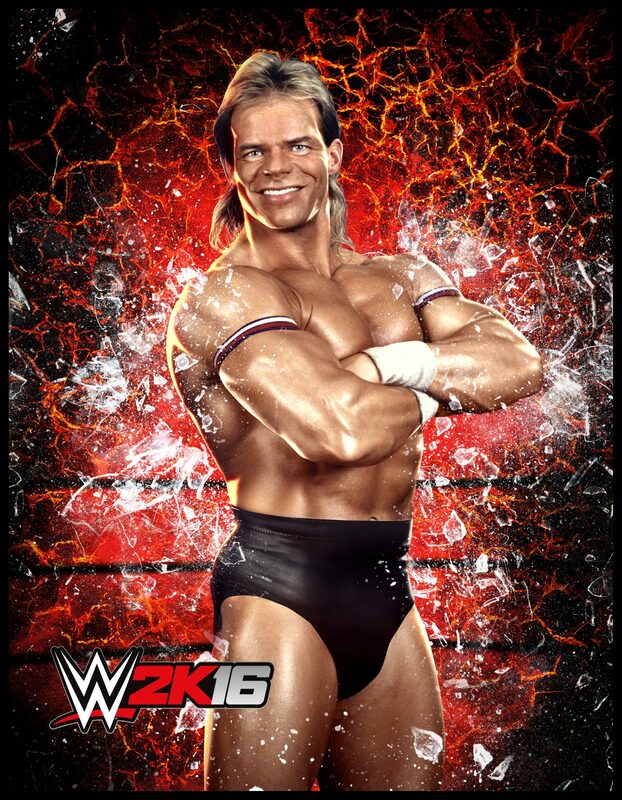 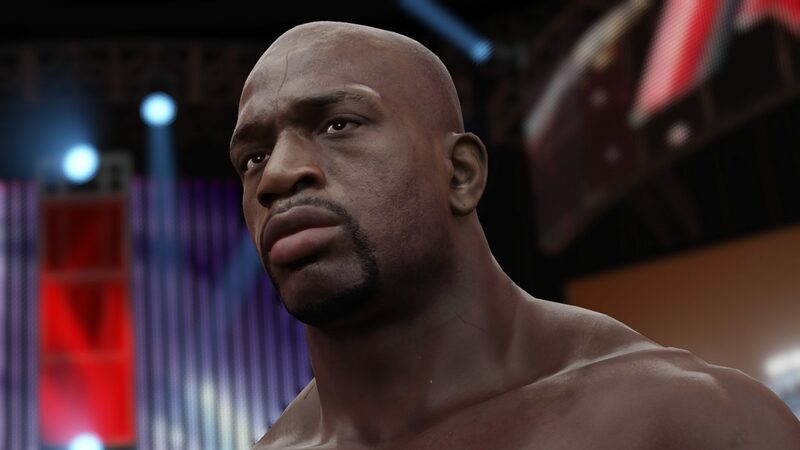 WWE 2K16 arrives in stores on October 27, 2015, for Xbox One and PlayStation 4. 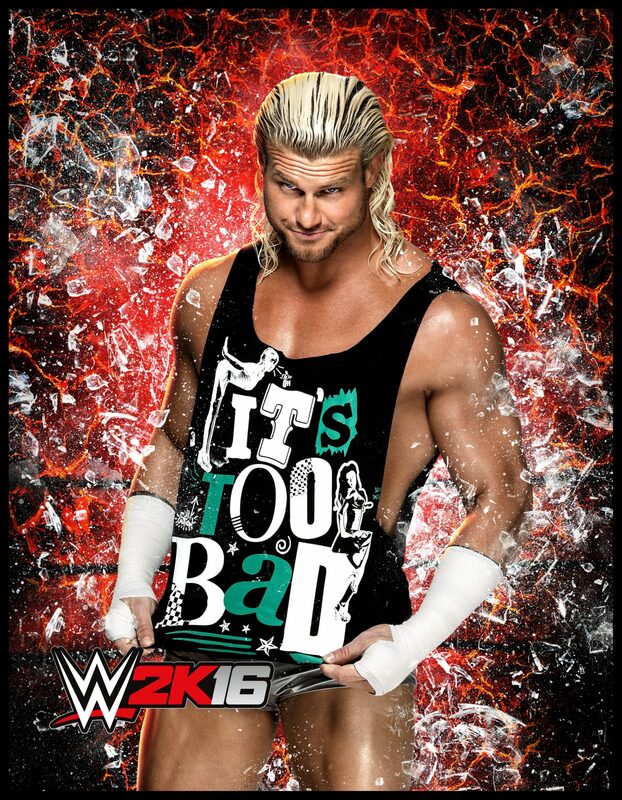 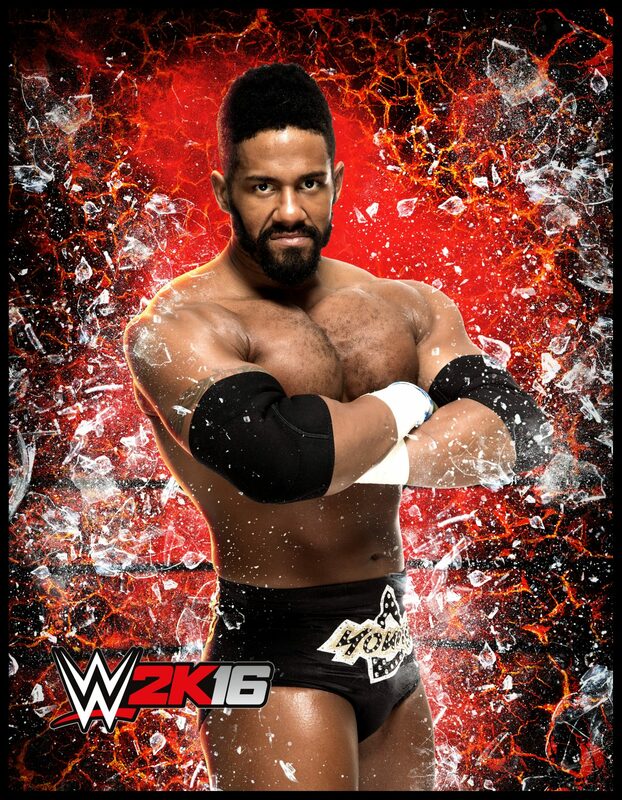 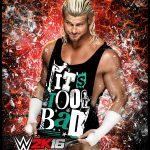 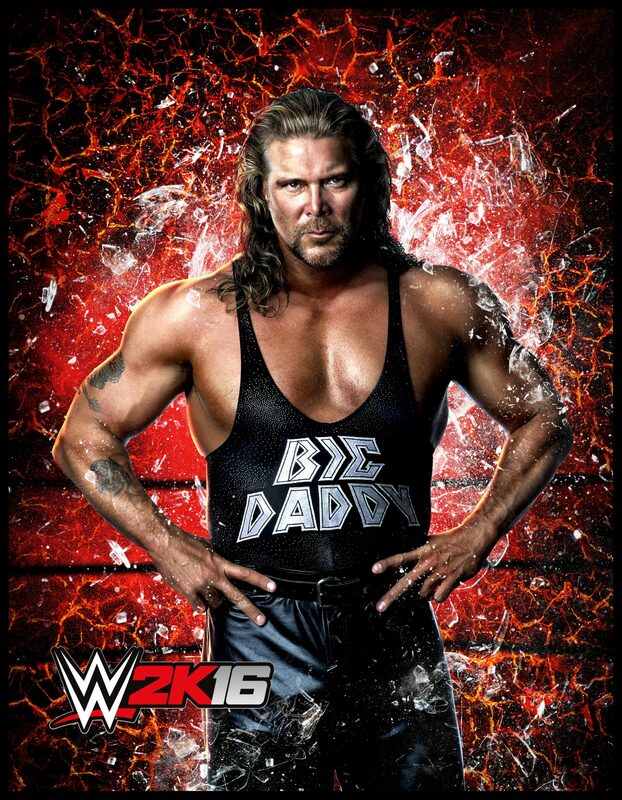 Keep it locked to RAGE Works for all your WWE 2K16 coverage.